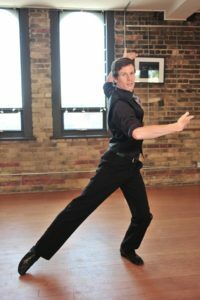 t’s that time again for all our Teacher Training students as well as our regular Ballroom students to join Steven James and Ian Crewe as they head over to the 30 Up Club, Saturday August 24, between 7:30p.m.-12:30a.m. for a night of fun and social dancing. 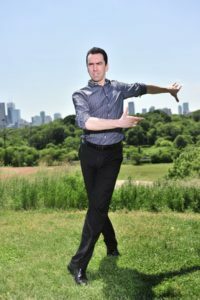 The 30 Up Club, dedicated to Ballroom and Latin dancing, is located at 22 Dorchester Avenue in Etobicoke. Cover charge is $19/person and includes a light supper.